News > Monkey Business 4.03.02 Release - upgrade today! Monkey Business 4.03.02 Release - upgrade today! 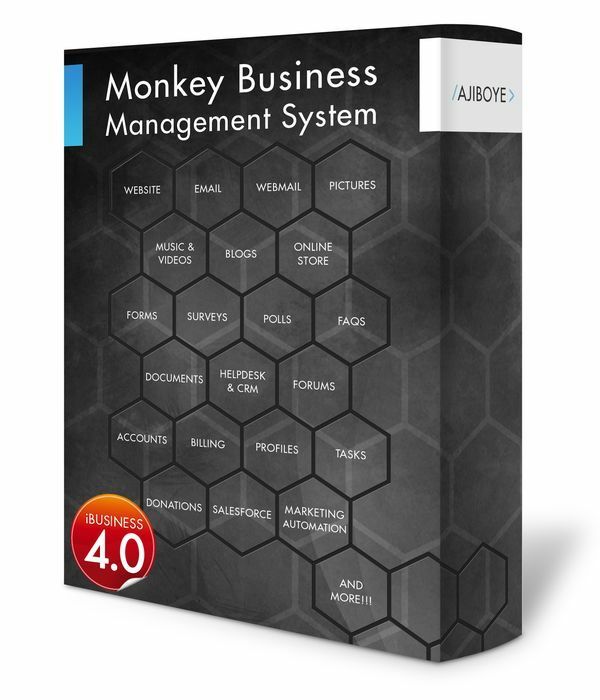 Greenwich, CT — Tuesday, July 25 2017 — AJIBOYE Monkey Business Agency is pleased to release Monkey Business 4.03.02. Monkey Business Editor: Fixed bug causing WYSIWYG view tools and commands triggering within the CODE view.